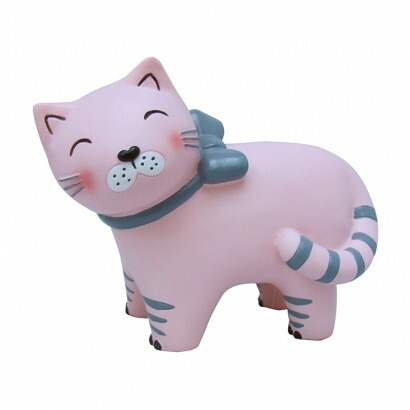 Pretty in pink and finished with a bow, this sweet little cat shines with a soft light in the dark for a soothing atmosphere. 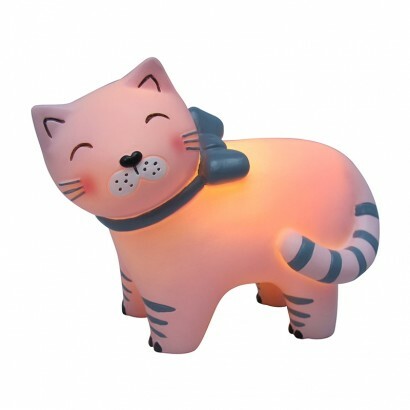 Just the right size to pop on bed side tables or desk tops, this adorable little cat has a simple on/off function and is lit by white LEDs for a gentle glow that's perfect for reassurance at night. 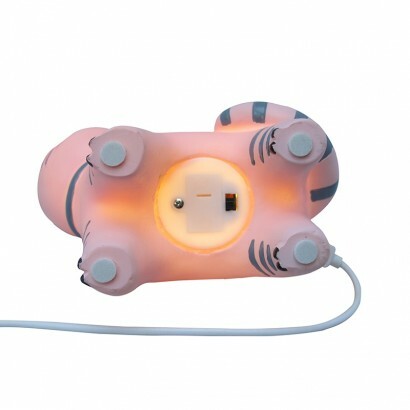 Battery operated (batteries included) or powered by USB (cable included), this sweet little cat is puuuuurfect for kids rooms and more!